Setu and Anila stopped just short of the first forest, Sukaan ? which was the only way to the dark woods of Ula. 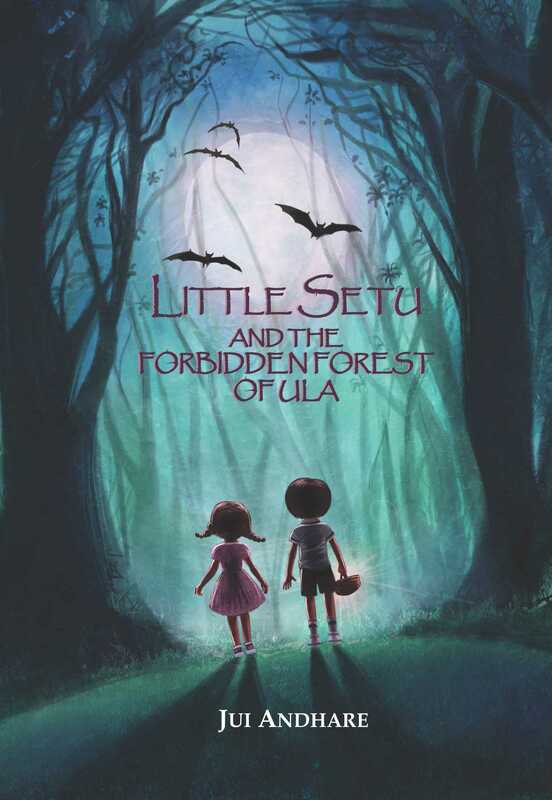 Anila's legs trembled as they stood there looking at the enormity of the dark woods. ñIf this is Sukaan, how frightening will Ula be? She wondered. As they made their way slowly through the thickets in the dead of the night, Setu and Anila could not help but be overwhelmed by the majestic Silver Oaks, the coolness of the swaying fronds, and the swoosh of the tall shrubs that seemed to warn the trespassers of the impending danger they were getting closer to.. Innocent and soul-stirring, Little Setu's story travels from the lush green, open meadows of Sundernagari in the Anadaman & Nicobar islands, to the sinister creepiness of the Ula forest, where Setu and his friend Anila, encounter a series of adventures with the species of the forest and the tribal folk of the hidden realm of Shompen. 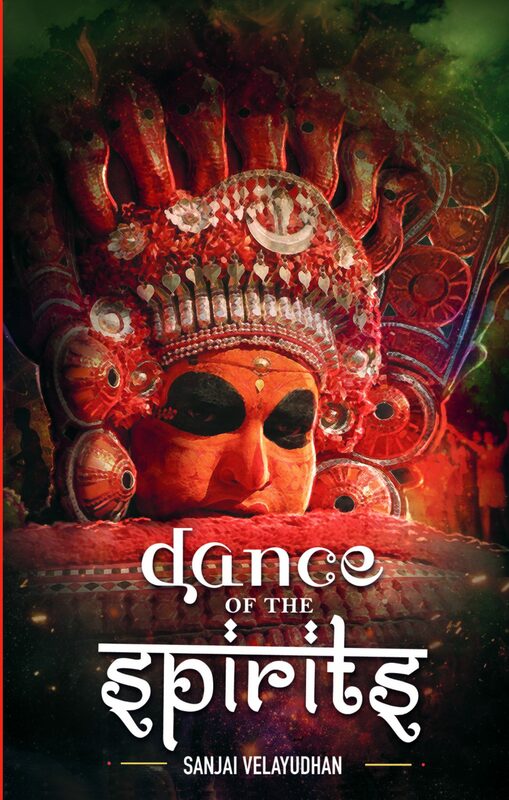 Jui Andhare's enchanting story captivates the imagination while sending out a strong message about the conservation of our forests and wildlife. 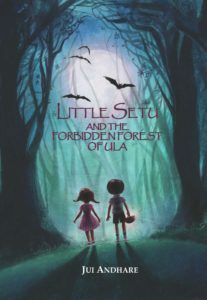 Little Setu And The Forbidden Forest Of Ula, transports children and adults alike into a world without boundaries, where every living thing is kin.